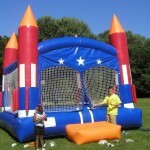 This bouncer is a summer favorite popular for the 4th of July, but will also work for your own celebration of Memorial Day, Labor Day, President’s birthdays or future President’s Birthdays! 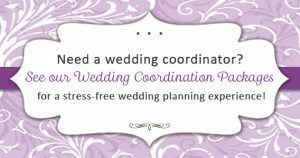 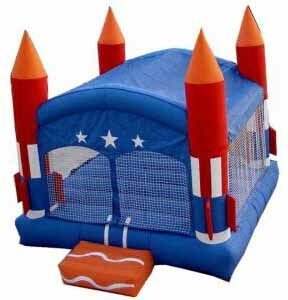 It is a great addition to Political Events, Military Celebrations, Family Reunions and birthday party themes such as American Heroes, Justice League, Fire Trucks, All American Theme, Capitan America, Space, and Buzz Lightyear. 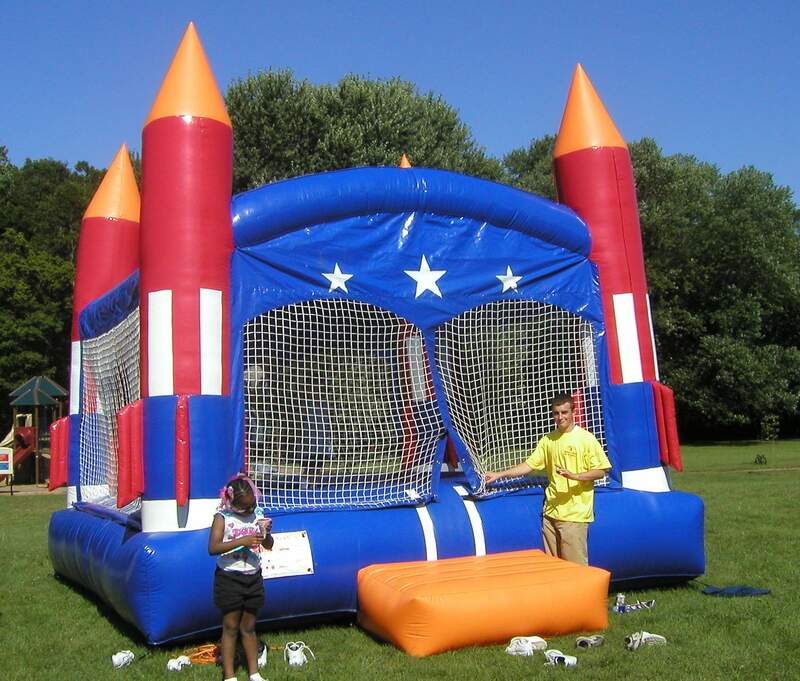 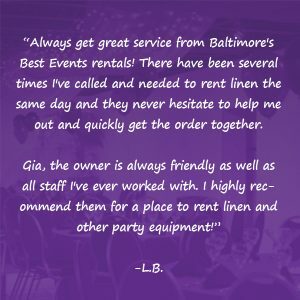 This moon bounce is 15’ by 15’ and 15′ tall and is made to accommodate large parties of children and adults.